For most dogs and their owners, daily walks are one of the biggest perks of the special dog/human relationship. However, when the fall chill turns into serious winter weather, daily walks can turn into an unpleasant chore. It’s never a good idea to mess with your dog’s routine. If your pup is consistently missing out on their daily exercise, they can react with destructive or hyperactive behavior or could experience symptoms of depression or loss of appetite. So what do you do when your dog desperately needs outside time to release some pent-up energy, but you’re facing subzero temperatures or blizzard conditions? 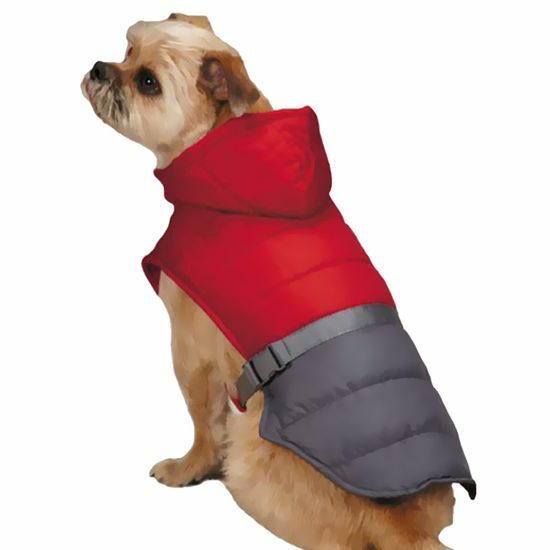 With a little prior preparation, you can keep yourself and your dog safe and comfortable during winter walks. Read on to find out the most important factors to consider when embarking on a winter walk with your dog. Also, you’ll learn about winter precautions every pet parent should remember. Before we look at ways of keeping your pet safe and comfortable for a winter walk, it’s important that you learn to recognize the signs of a cold dog. 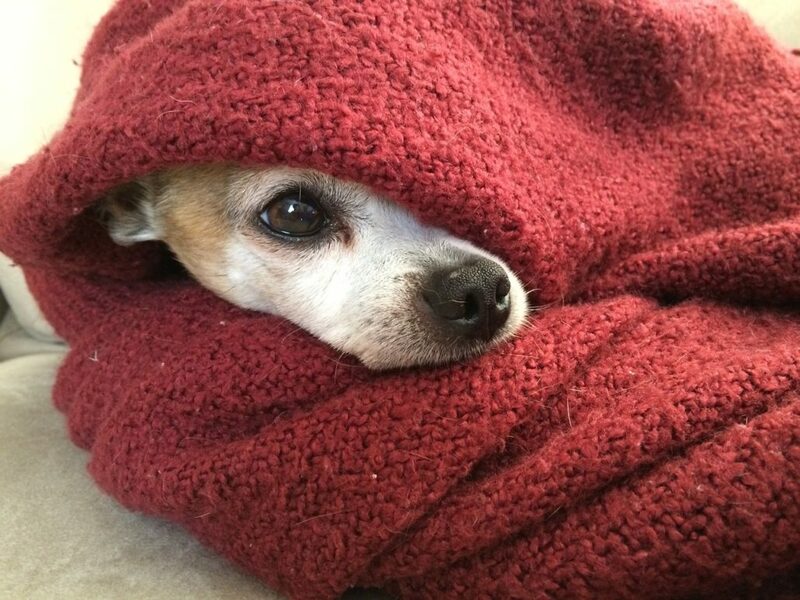 Just like humans, some pups handle colder weather better than others. You need to understand the behaviors your dog might exhibit if they’re trying to let you know that they’re still feeling too cold. The most obvious sign of a cold dog, if your dog is shivering uncontrollably. This clear message helps you determine what further actions need to be taken. That may mean you need doggie boots or a warmer jacket, abandon the walk for that day until you can get the products that you need. A cold dog could appear hunched over, with its tail tucked under and shoulders braced. A consistently closed mouth is another sign that your dog is trying to conserve their body heat. Your pet may be holding their paws off the ground for short periods and alternating from one paw to another. This could mean the ground is too icy for your dog to be comfortable walking. 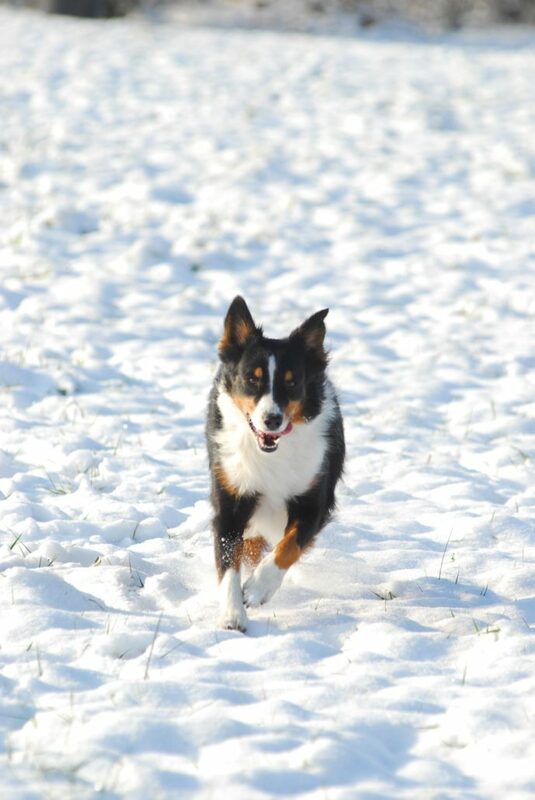 If your dog is walking or running much slower than usual in cold weather, that’s a sure sign that they’re struggling. Heading home. Pulling back towards home shortly after you’ve left for your walk is a sign that your dog isn’t comfortable and wants to return back to the warmth. Similarly, if your dog is pulling towards the side of cars, buildings, fences, or other wind barriers, you know they’re attempting to seek shelter. Just as you bundle up before heading outdoors in cold weather, it’s essential to give your dog similar levels of protection. Sure, some doggos have a thick fur coat that allows a degree of natural defense against winter weather. It is unreasonable to expect that a dog can spend all day snug and warm inside a climate-controlled home and then feel comfortable outside in the ice and snow with just their coat for protection. Puppies, older dogs, and medically frail dogs, in particular, will need to stay warm and dry when outdoors. 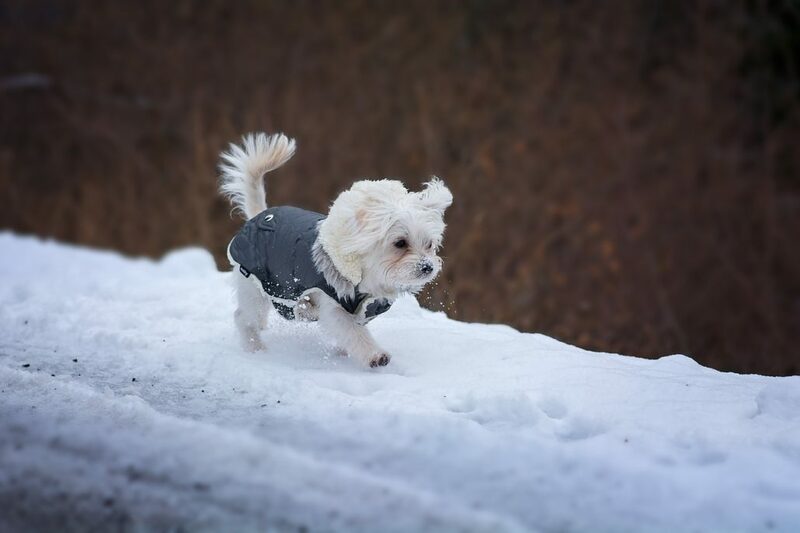 An icy winter walk will require a coat or jacket for your dog: preferably one that is waterproof. The specific type you choose will largely depend on the size and breed of your dog and how used they are to wearing clothes. Experiment with a few different styles to see which best suits your dog and is most comfortable for them. You wouldn’t go for a walk outdoors with bare feet, so you shouldn’t expect that your dog will be comfortable doing so either. 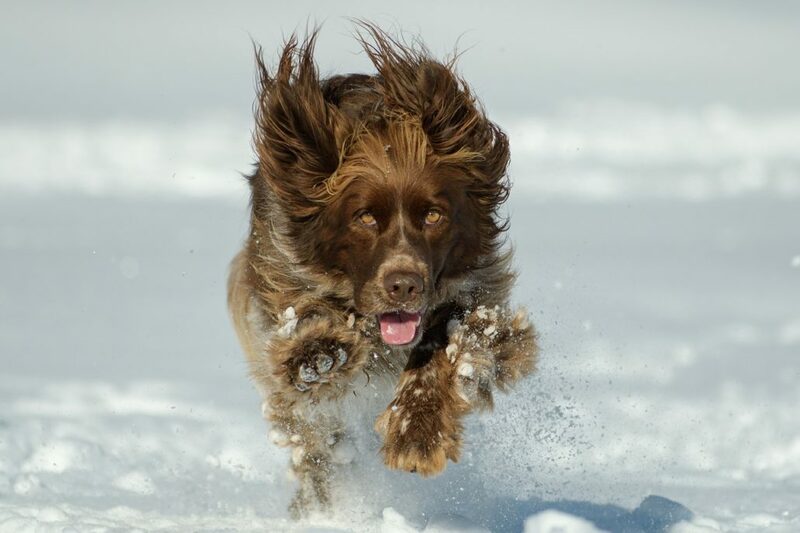 If your dog is happy to wear boots, they are a must-have for winter walks. Not only will boots protect your dog’s sensitive paws from ice and snow, but provide adequate protection from salt and ice melts that may not be dog-friendly as well. Unfortunately, some dogs just can’t get comfortable with the idea of having boots on their feet. 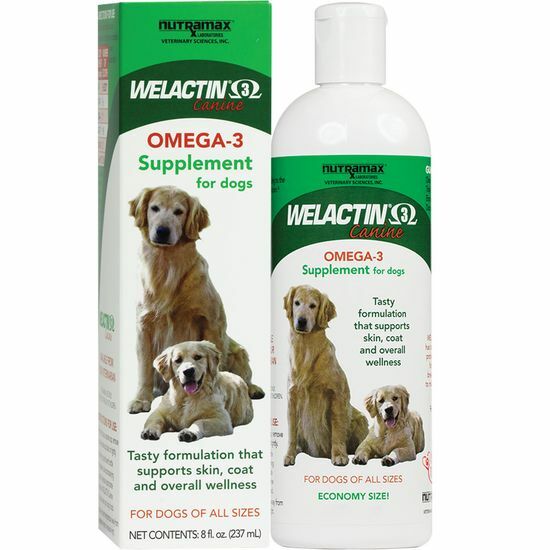 For those dogs, there are a variety of waxy creams that you can rub onto the sensitive pads on the bottom of your dog’s paws to protect them from snow, ice, and salt. This method, while effective, can be messy because you’ll need to wash your dog’s paws in warm water at the end of the walk. Otherwise, they’ll be tracking wax throughout your house, but at least it’s an alternative solution for dogs who can’t stand the idea of boots. You don’t need us telling you how to dress for cold weather, but we will mention the importance of good gloves when walking your dog. Your gloves and leash combination are your connection to your dog. You need to wear high-quality gloves with a good grip to ensure that you don’t inadvertently lose hold of the leash. Mittens may keep you snugly warm, but they’re not much use if your dog starts pulling. The mittens also won’t work at all if you need to drag them away from a potential hazard. On that note, choose a good quality leash at all times, but particularly in wet or cold weather. A solid leash rather than a retractable alternative is a better choice when conditions are slick. If you’re concerned that you may not adequately be able to hold on to the leash, look into a jogger’s leash. They stay affixed to your waist, leaving you hands-free. This set up is particularly useful if you need to hold a flashlight, or just to keep your hands free in case you trip and fall. After-work or evening walks may usually occur in full sunshine. Nevertheless, once the winter months are in full swing, you may find that you’re heading out for a walk in the dark. Adding darkness to the winter chill creates a new level of safety concerns around visibility and the potential for you or your dog to run into a hazard. First, make sure you and your pet are visible to passing cars. 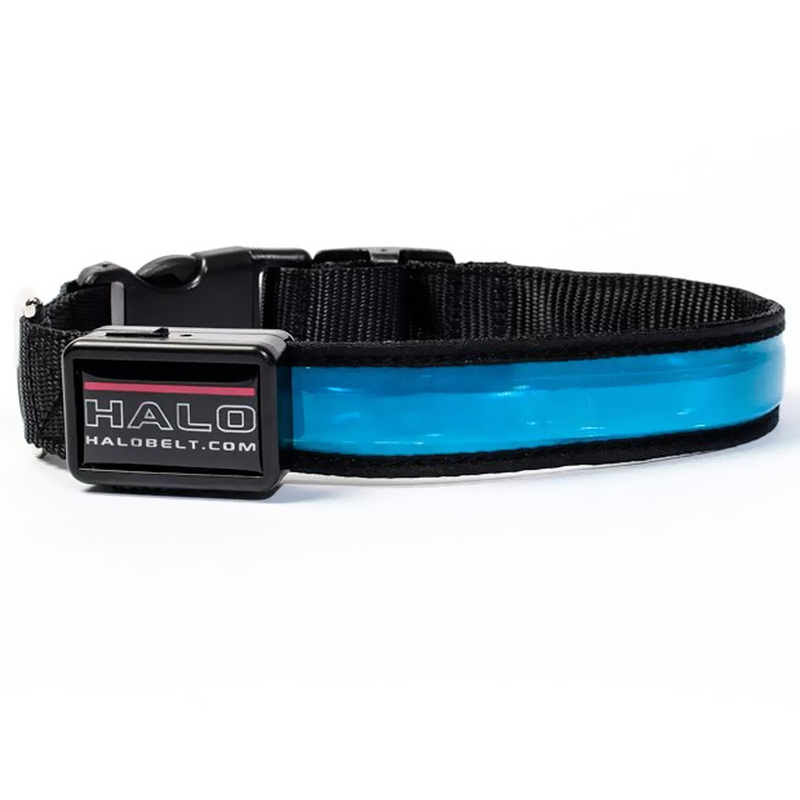 Reflective strips on your dog’s collar and coat are a must have. Otherwise, you could upgrade to LED lights or safety light. Keep yourself safe in the same way, with reflective strips on your shoes or your coat. At the very least, wearing white or other brightly-colored accessories will keep you visible for other people. Next, keep the both of you safe from dangers like low-lying fences, potholes, and trip hazards by bringing a flashlight with you or confining your route to brightly lit areas. Which of the above tips will you implement on your next winter walk? What other tips can you share with fellow dog enthusiasts to help keep our companions safe and comfortable on a winter walk? Comment below, and please share this article to spread the message about winter walks and dog safety.